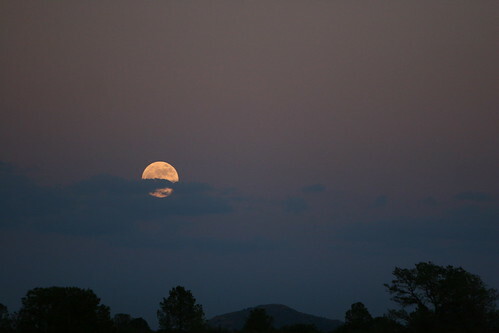 for the Huge June Moon Illusion! Tonight it was looking pretty cool! But tomorrow it is supposed to appear even bigger! Thanks Keli, for letting me know about this! Check out the story at MSNBC.